I accidentally restarted my droplet and realize the only computer that has access to the server is my old laptop, and I can only do that on next Monday. 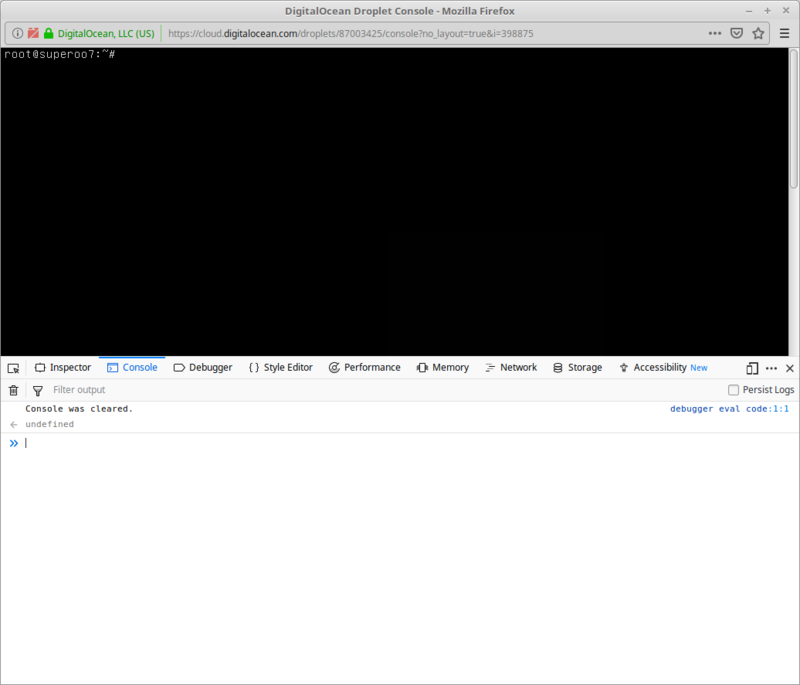 Apparently, Digital Ocean console is one of the worst console to be used. Therefore, I am going to wait until monday to fix it. This means that statbot, @teammalaysia and @qurator bot are temporarily not available. Sorry for the down time. I expect to fix this on next Monday.